I have developed a robot that captures images of the pipeline interior as it moves. The requirement was to be able to detect cracks inside. So far i tried several OpenCV codes that find the crack contours but i was not successful. Below is the image i obtained from the camera. 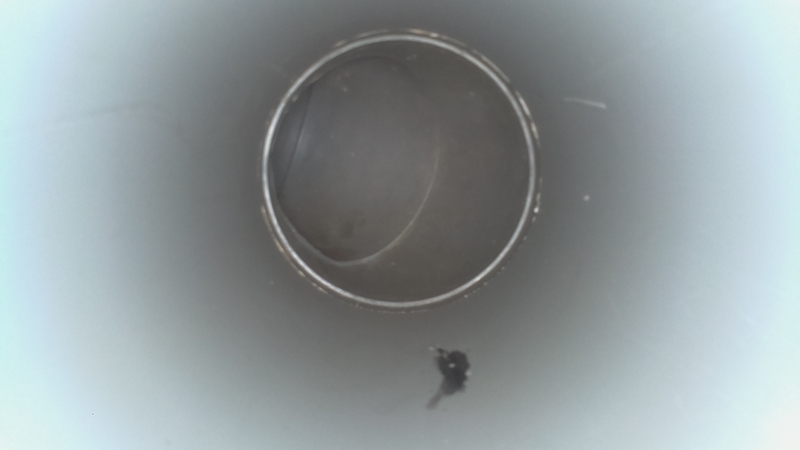 I want to detect only the crack shown at the bottom of the pipe and be able to draw it using red lines. Your help will really save me in achieving my objectives before its due. Not the answer you're looking for? Browse other questions tagged image-processing computer-vision opencv or ask your own question. How can I detect buttons in a GUI of an app with pattern detection using python? How can I detect elements of GUI using opencv?